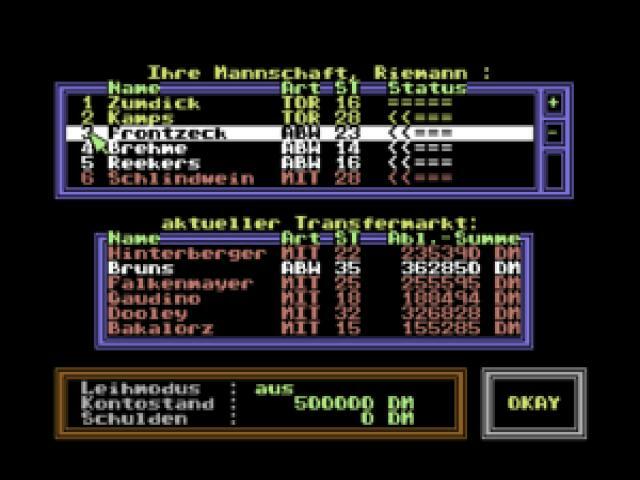 Bundesliga Manager wants you to train a soccer team and take it to new levels of height, but all it offers you to entice you and to keep you playing is a very stiff and very unattractive host of numerical bound screens, and just a few simple static graphics here and there. 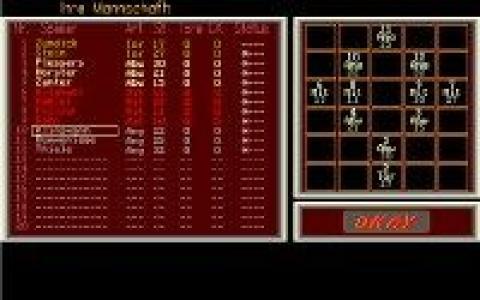 The flowchart type of deal of the game might surely be of interest for those that don't necessarily look for graphical satisfaction from their games, but otherwise, Bundesliga Manager doesn't seem to be amongst the top games that share an interest in this type of deal, overall being a pretty empty game, even in its no graphics needed category. So, the best way to characterize this game is to say that it is a bare bones soccer management game, lacking any originality and any feature to drive your interest. 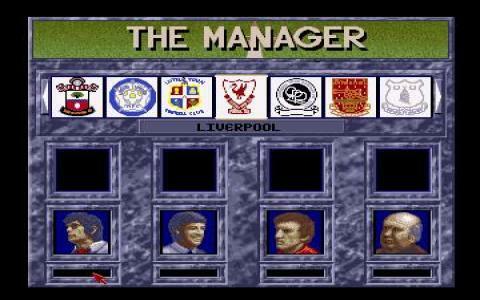 Yap, there sure are oldies in the soccer managerial class that are still worth a revisit, see Championship Manager for a change, but this one? Nope not really, not worth its salt. So, unless for some nostalgia that I can't really say I share, this is one game that can be left forgotten. Though, sure, if you're sourcing it just to keep it from being forever lost, as a tribute to the history of the genre, yap, I can get behind that, but for playing it for fun? Nope, not really a top choice!